Allergy Awareness Week 2016 starts next week 25th April - 1st May, it aims to draw attention to the plight of allergy sufferers and show support. 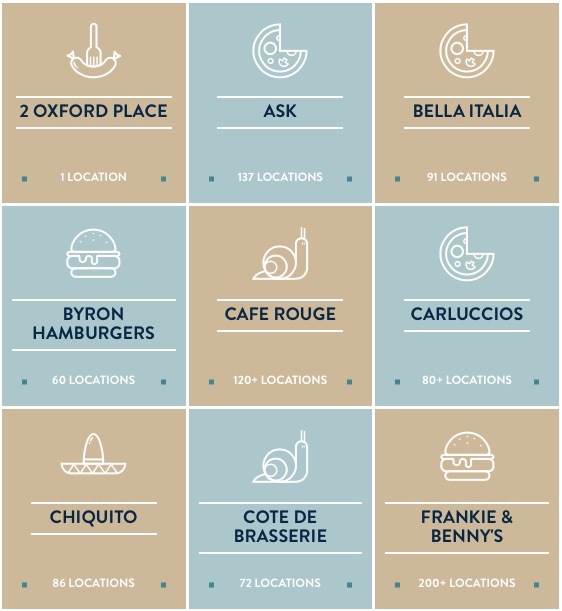 *Buyagift.com has provided a useful guide which shows the best chain restaurant in the UK that cater for allergy sufferers. 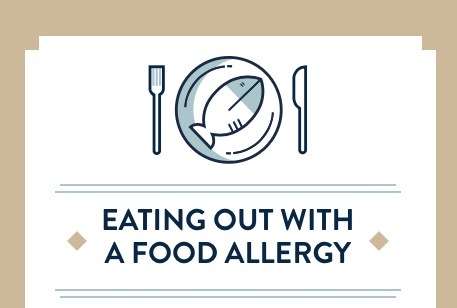 Allergy is becoming a common thing with around 1 in 5 people have some level of food sensitivity in the UK. Checking ingredients is mandatory for some people who are on restrictive diets, sufferers aren't deterred from eating out however a survey Buyagift.com conducted showed that 55% check online menus before going out. 30% of those surveyed suffered with coeliac disese, 14% with egg allergies, 36% with lactose intolerance and a further 12% allergic to peanuts so knowing what goes into your food is vital. 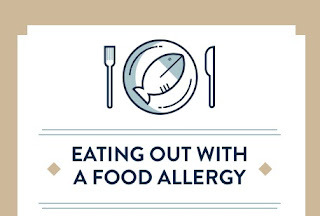 In 2014 legislation was introduced requiring restaurants to provide allergy information in the form of FIR food intolerance report. 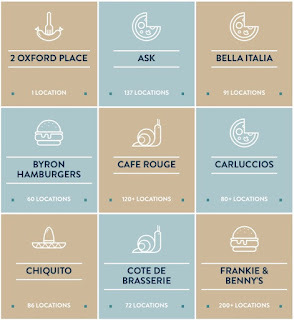 The guide covers 24 restaurants, 4 independent gems worthy of mention and over 2,800 individual restaurants across UK helping you make informed decisions about where to eat.